You need to be 17 years old to attend coaching on your own and must be 14 years or older if accompanied by an adult (The accompanying adult must also be booked onto the same course). Private bookings for younger children can be arranged. Below are some guidelines on the difficulty of our courses, it is a designed to ensure you do not book on a course that is too difficult for you. These are the minimum requirements to ensure that the group functions effectively. If your skills are above the minimum requirement you can still book on and learn a lot from the course. For example you may ride black runs weekly but have a skills gap regarding corners. Carving Corners is an intermediate course and is therefore suitable for you as an advanced rider. 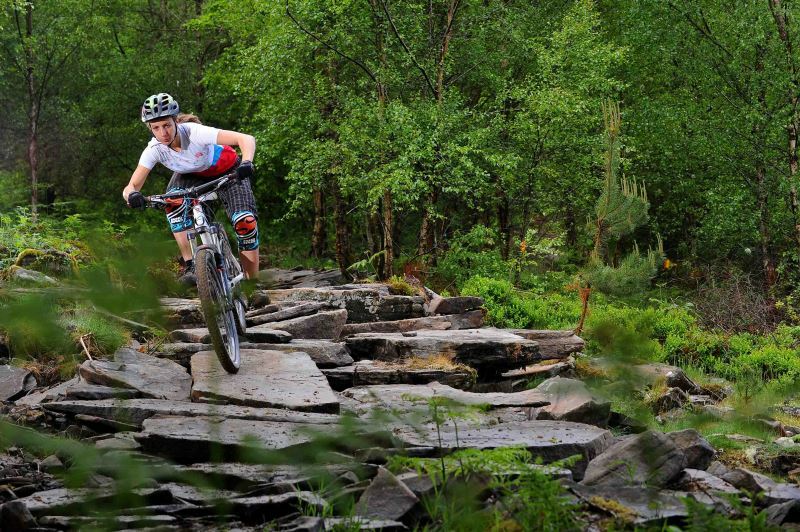 Intermediate – For riders who can ride green or blue runs at BikePark Wales. Recommended for those who ride off road less than once a month or those getting back into riding after time off. Expert – For riders who can confidently ride red runs and who occasionally tackle black runs at BikePark Wales. We recommend this is for riders who ride off road regularly, at least weekly.